2007 was a year full of projects for the ever bubbly and multi-talented Nikki. Work on her first album ‘Twisted Straight’ was finally completed and while this is her first album to ever be commercially released, the singer had earlier worked on a solo album that was completed but never released. The twelve track album featured the collabo with Nazizi ‘Sita Lia’ that was leaked to local media. The singer’s new thirteen track album features performances by Collo of the Kleptomaniacs, Wyre, and Gift, an artist signed up to Ja Rule’s record label, Murder Inc. It was recorded in Nairobi with appearances from major Kenyan producers such as Eric Musyoka of the Homeboys, R. Kay of Shammah Boy Music, Chris Adwar and Clemo from Calif Records. The second single from Twisted Straight, ‘Niwe Wako Milele’ was nominated for an R&B award at this year’s Kisima Awards. The song won her her second Kisima award in the Best R&B artist category. It was the night that also marked her first stage performance in over three years. Performing ‘Fool For You’ and ‘Niwe Wako Milele’ Nikki demonstrated her growth as an artist and entertainer over the years. She is currently gearing up for promotional tours all over Kenya and East Africa. 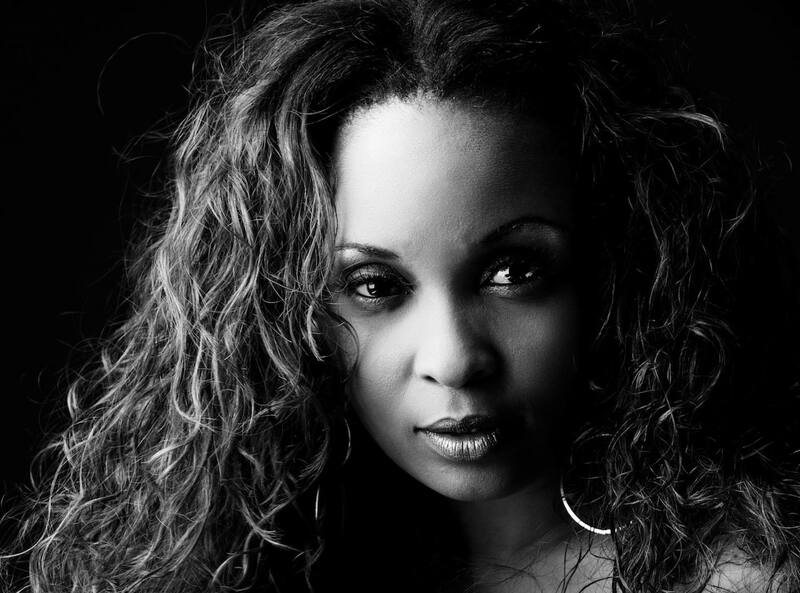 Nikki first appeared in the Kenyan music scene in 1997 with the song ‘Mapenzi Tele’. The song was featured on the album Kenyan the First Chapter, which was produced and recorded at Sync Sounds. In 1999, she featured once again on yet another Kenyan compilation CD. ‘Kenyan the Second Chapter’, which was recorded and produced at Audio Vault Studios, contained two songs by Nikki, and one that saw her write and provide background vocals. She used to date Kenyan rap star, Prezzo. Some of her songs include Hii ngoma, and Fool for you.